Warranty Title Agency, with offices located in Jackson, Ohio and Portsmouth, Ohio, handles all aspects of title work associated with both residential and commercial real estate transactions. With transactions ranging from the purchase and selling of single family homes to the development and financing of nursing homes, purchases of hotels, convenience stores, theaters, cable companies, and refinancing of industrial sites, Warranty Title Agency has the ability to handle any real estate transaction for the client. With over thirty years of experience, Attorney William S. Cole works with all aspects of title work for sellers or purchasers of real estate: title searches, title opinions, drafting of deeds (notes, mortgages, land contracts, options) and certificates of titles. He also performs escrow work and round table closings. Attorney Cole’s main priority as a title agent is to issue an insurance policy to cover the mortgage for the lender and an owner policy to the owner. 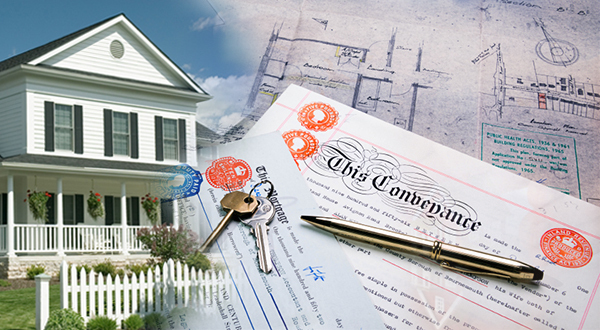 In addition to being a licensed title agent, Attorney Cole is a real estate attorney as well. Therefore, he has the advantage of being able to view each situation from both points of view and assist with any problems that arise either with the legal circumstances or with the title. He is able to answer any legal questions for the client and work closely with them to ensure the real estate closing is a smooth process. Home | About Us | Client Solutions | Resources | Contact Us | © Warranty Title Agency, Inc.